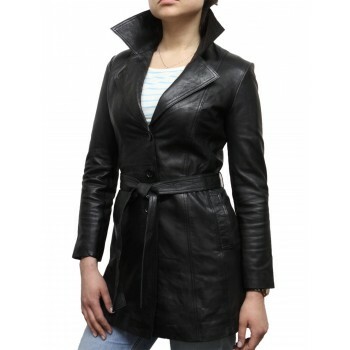 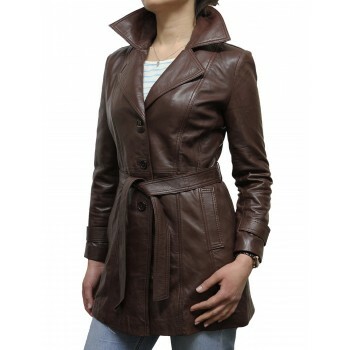 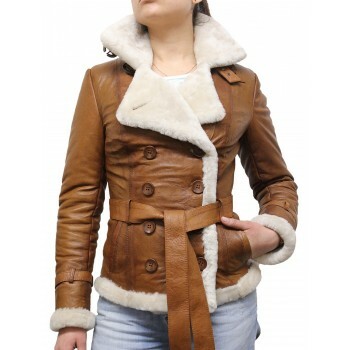 A beautiful and Classic design lovely shearling sheepskin jacket.Crafed from 100% genuine Sheepskin Leather jacket. 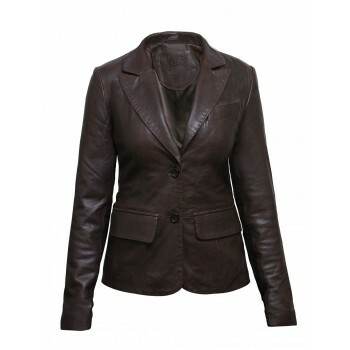 A superb quality jacket which will suitable on any guy. 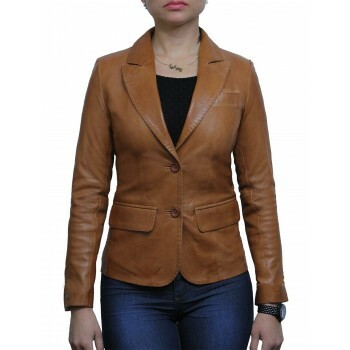 Real leather ages nicely with time.